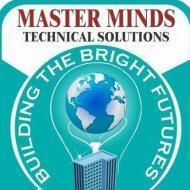 Master Minds Technical Solutions conducts classes in BTech Tuition, Electrical CAD and Electronic CAD. It is located in Santosh Nagar, Hyderabad. It takes Regular Classes- at the Institute and Online Classes- via online medium.